Even though most people hate humidity due to the discomfort it causes in a home, studies show that the effects of excessive moisture go beyond the frizzy hair, excessive sweating and hot unbearable air that most people complain about. If no measures are taken, excessive humidity will easily take a toll on your health in ways that could easily cripple your day to day routine as the air we breathe heavily impacts our wellbeing. Read on to understand why a humid home is not good for your health. Excessive moisture creates the ideal environment for allergens and molds to grow. These, in turn, have a direct impact on your health. Besides causing structural damages which might cost you thousands in repair and maintenance, black mold has been proven to be incredibly dangerous to human health. It tends to produce allergens and toxins which when breathed in can lead to fever symptoms such as a runny nose and coughing. Molds also tend to trigger asthma attacks or cause asthma symptoms. 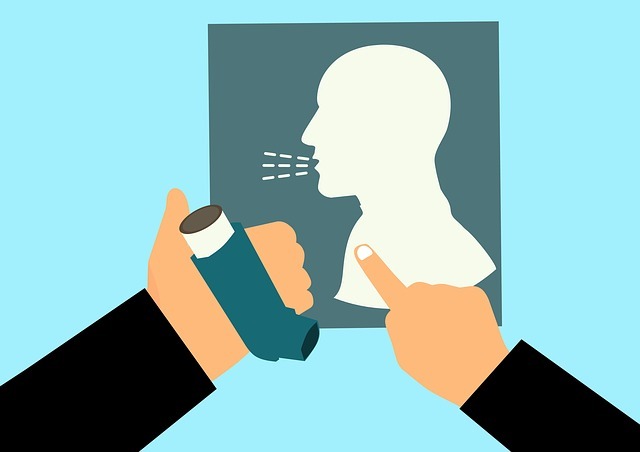 If anyone in your home happens to suffer from respiratory conditions such as asthma, excessive humidity further worsens it by making the air denser, hence more difficult to breathe, thereby triggering asthma attacks. The higher the humidity, the higher your exposure to allergens, bacteria, pathogens and even foreign contaminants which flourish when the air is excessively moist. Studies show that a long string of your household items such as your furniture, carpet and even your house paint tend to produce various organic compounds, while airborne chemicals such as sulfur and nitrogen dioxide tend to form acid and salt when the moisture is high. When breathed in, such chemicals will negatively affect your health and increase your risk of contracting severe chronic conditions such as cancer. Besides you, excess moisture affects babies and children in your home more. 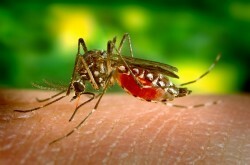 The reason behind this is that the immune system of your young child is still undergoing growth which makes his/her body less effective in adapting to environmental changes. For instance, excessive humidity makes babies more prone to asthma attacks, mumps, and pneumonia. These usually arise because when the humidity is high, the air feels warmer and your body ends up being unable to let out the heat within it effectively. What are the signs of excessive humidity? Excessive humidity causes structural damage to your home. It does so in several ways. It aggravates rotting in wooden structures. For instance, if you have a hardwood floor, then you are likely to pay more in repair and maintenance as wood tends to absorb moisture, thus causing rotting and also warping which results to gaps and spaces on your floor. Maintaining relative humidity using a dehumidifier ensures you keep your floor and other wooden structures in tip-top shape. Even though an HVAC system helps reduce humidity, it is specifically designed to help regulate temperature in your home. That means, when there is excessive humidity, it has to work two times harder which results in higher bills. Additionally, it causes your HVAC system to wear out. However, the case scenario is different when you get a dehumidifier. In a nutshell, you don’t have to keep up with high levels of humidity when keeping the levels at optimum since it is incredibly easy using a dehumidifier. If you are not certain about the level of humidity in your home, you can invest in a hydrometer to help you keep track. 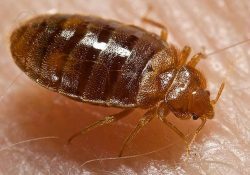 How Can You Avoid Bed Bugs?